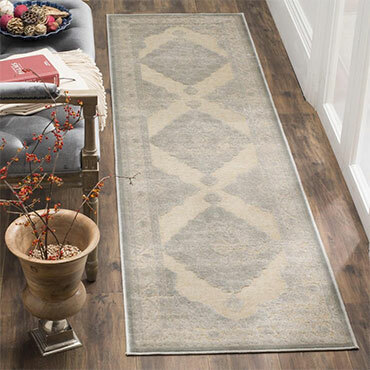 Within the home furnishings industry, Safavieh is most successful in combining the best of high tech and high touch. 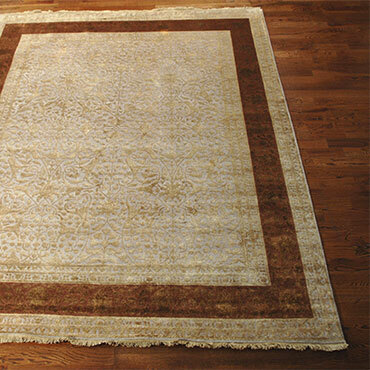 We’ve always been considered the authority on fine quality, craftsmanship and style. 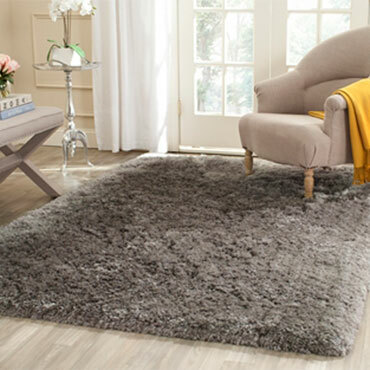 The Arctic Shag Rug Collection features flokati style hand-tufted shag rugs that evoke the luxurious look and indulgent feel of high mountain sheepskin. 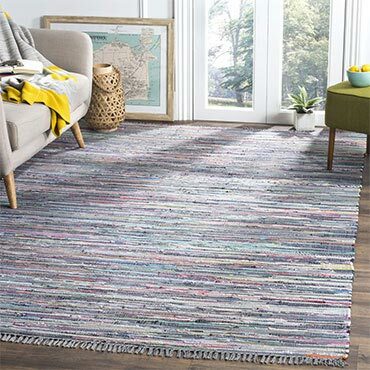 Arctic shags are perfectly styled when the look calls for a warm, decorative element in transitionally styled rooms or spacious living areas, and made using extra-long acrylic pile yarns for uber-comfort underfoot. 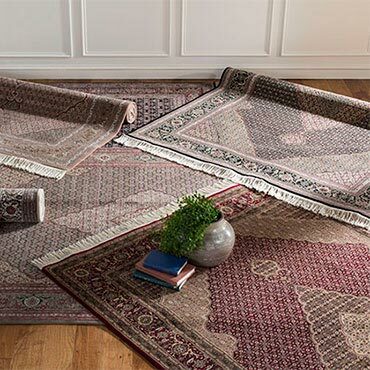 The Bokhara Rug Collection recalls the distinctive patterns and rich colors of ancient Turkmen rugs. 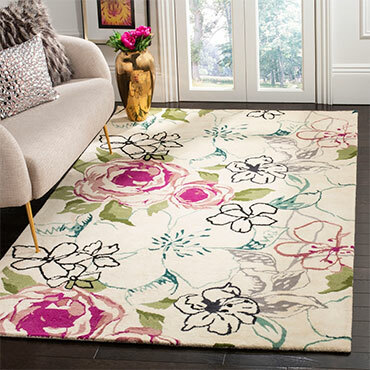 These beautiful recreations indulge today’s decor preferences for contemporary fashion steeped in timeless design. 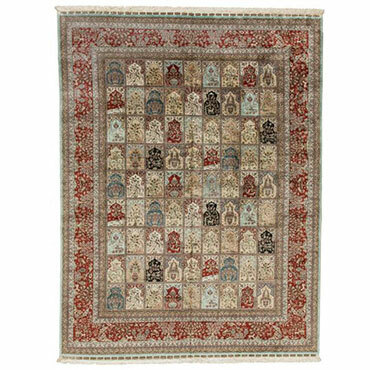 The detailed motifs of Bokhara disseminate a myriad of artful hues throughout room decor, with subtle fringes adding to the boho-chic look. 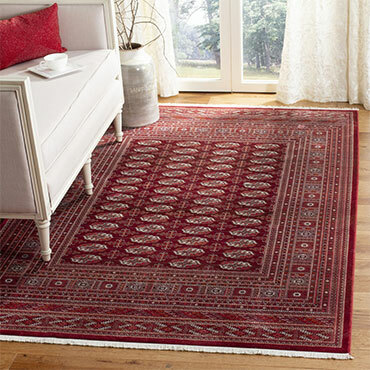 Bokhara is made using soft, synthetic yarns for long lasting beauty. 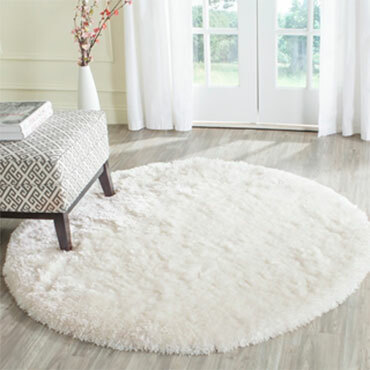 Our genuine cowhide rugs offer exceptional decorator quality and high-end style. 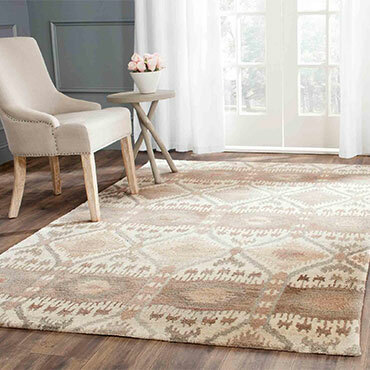 Only the finest quality cowhide from the grassy Pampas region of Argentina is used to make these the striking floor coverings, ensuring that the distinctive appearance will endure for years. 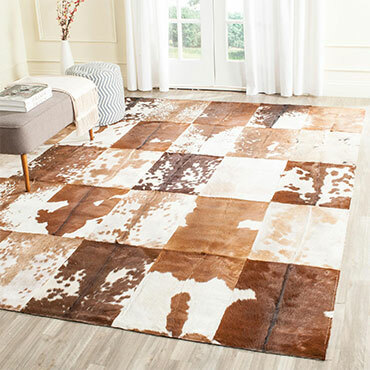 The individuality of every cowhide rug can be seen in the markings, color and size variations; all inherent and desired characteristics of these natural floor coverings. 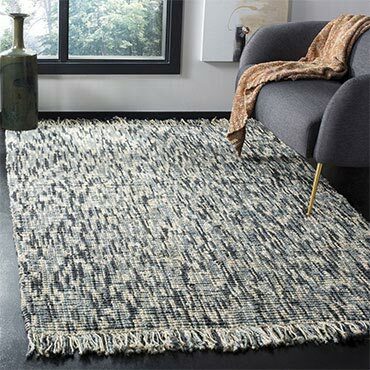 The Dhurrie Collection features contemporary flat weave rugs made using 100% pure wool and faithful obedience to the traditions of local artisans of India. 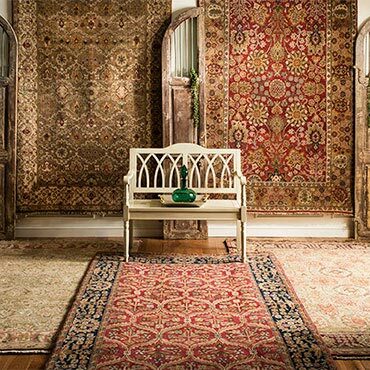 The original texture and soft colors of antique Dhurries, so prized by collectors, is skillfully recreated in these sublime carpets. 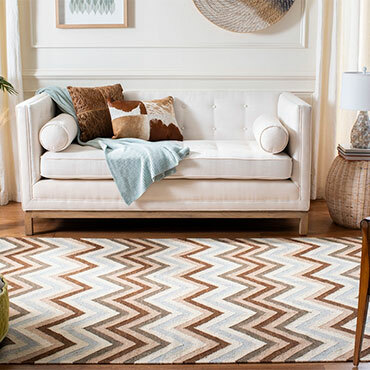 Classic geometric motifs, with their organic nuances in pattern and tone, are equally at home in casual, mod, and traditional settings. 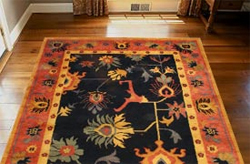 The silk and wool rugs of the Jewel of India Collection exhibit deep colors and fine textures. 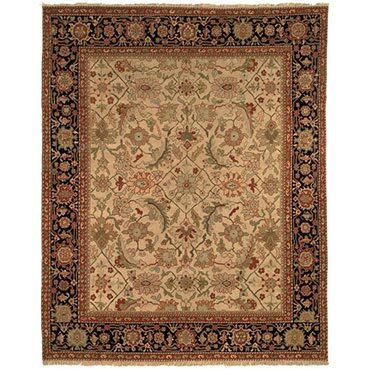 Hand-knotted using fine silk and pure, soft wool and designed with subtle yet sophisticated traditional motifs. 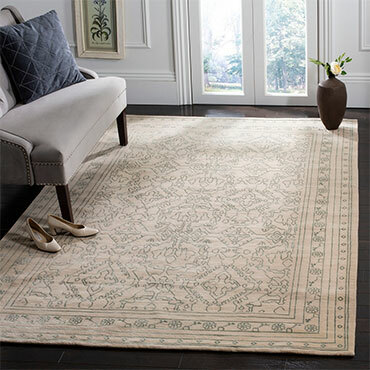 Jewel of India luxurious area rugs add stately ambiance to classy home decor. 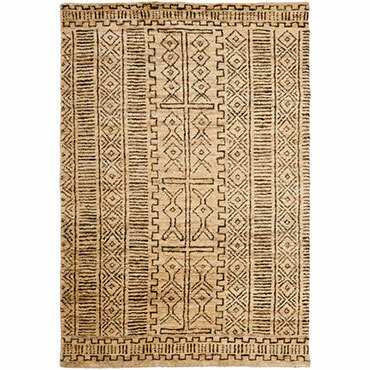 The simple, hardy existence underlying the tribal art of North Africa is beautifully captured in the Moroccan Rug Collection. 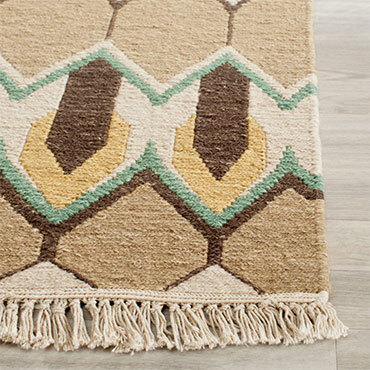 Naïve nomadic symbols adorn the soft, brilliantly painted viscose pile of these Ben Ourain inspired area rugs. 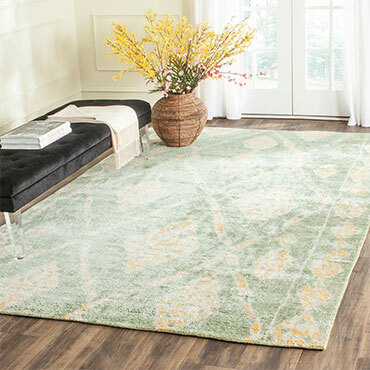 Masterfully hand-knotted and colored with engaging hues, the bohemian character of Moroccan rugs makes them a designer favorite. 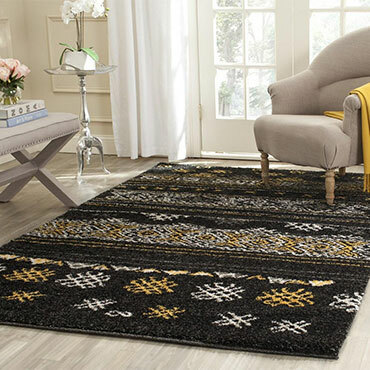 The Rag Rug Collection celebrates the simple charm of American textile art. 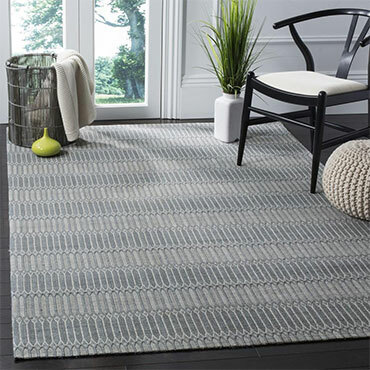 Vibrant, trendy colors radiate from the characteristic flat-weave textures of these quintessential American classics. 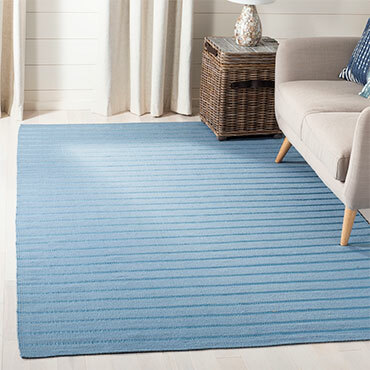 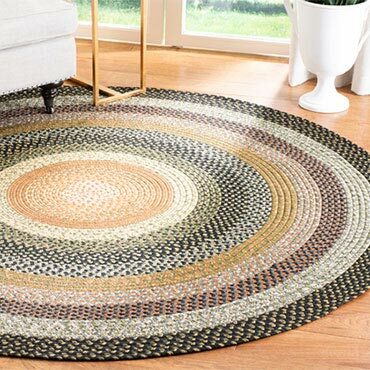 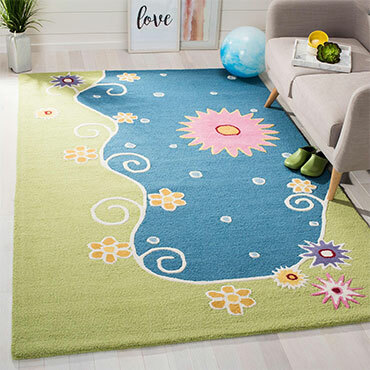 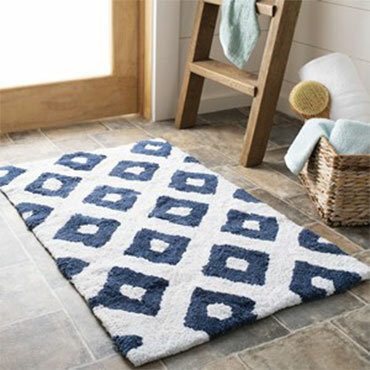 Engaging style and a soft, hand-woven cotton feel underfoot make these lovely rugs the perfect choice to add warm, whimsical character to casually styled room decor. 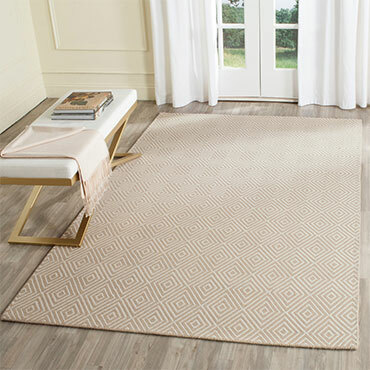 The Savonnerie Collection captures the rich, luxurious look and feel of these 18th century classic French floor coverings. 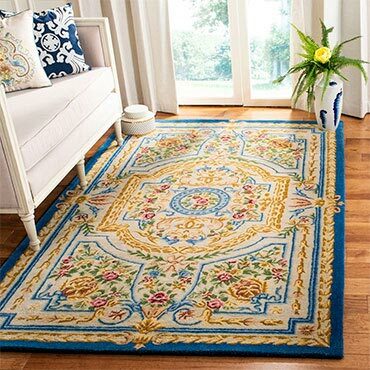 The elegant design of prized Savonnerie rugs that once graced the palaces of Europe is masterfully recreated for today's classy home decor. 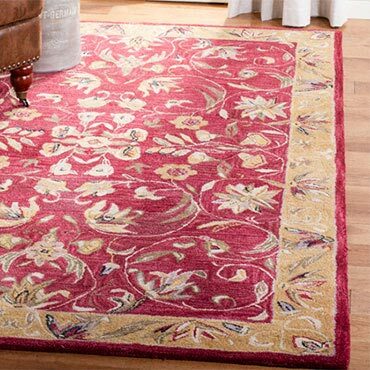 Savonnerie is hand-tufted using the finest wool and traditionally styled for centerpiece area rugs with the character to transform room décor. 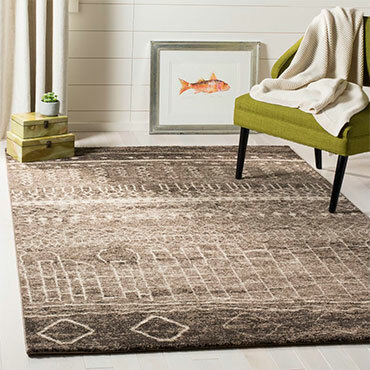 ashion-forward and textural, Studio Leather Rugs are crafted with the finest cowhides and leather. 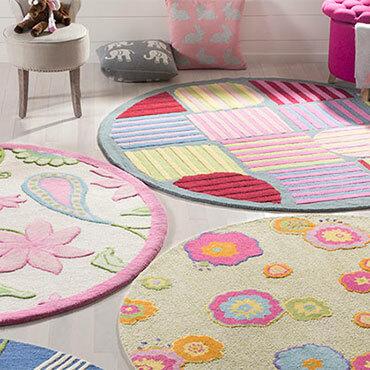 Designs range from classic square patchwork rugs to innovative, appliqued geometric cutouts. 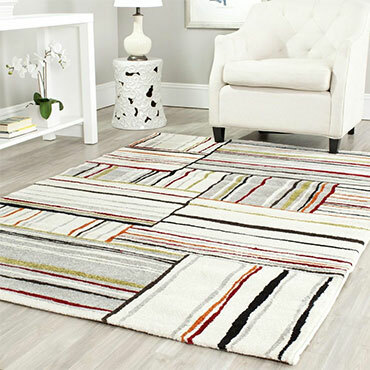 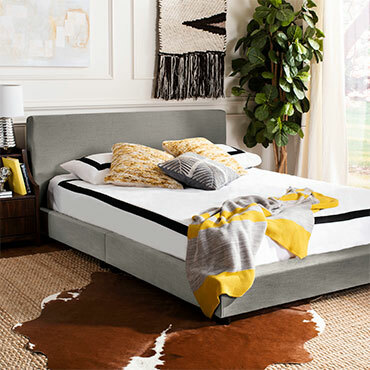 Each is hand-stitched to create a contemporary work of art in natural cowhide tones and vivid primary colors. 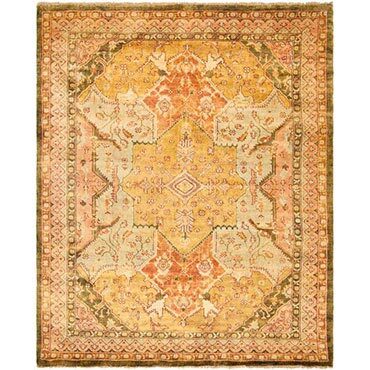 The renowned designs of Herati rugs are skillfully reproduced in the Tabriz Herati Collection. 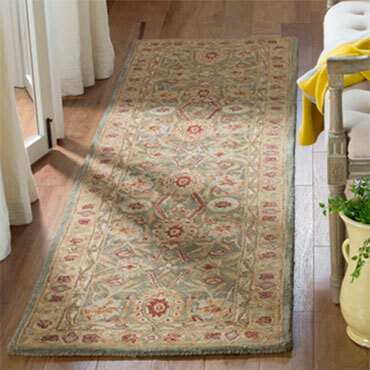 Each rug is hand-knotting using the finest pure wool in a dense weave befitting these decorative works of art. 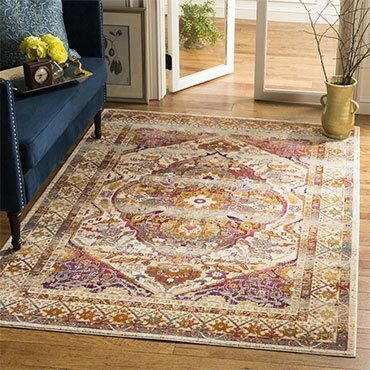 The traditional styling of Tabriz Herati is awash in a characteristic color palette and finished with fringed edges for a look steeped in Old World grandeur. 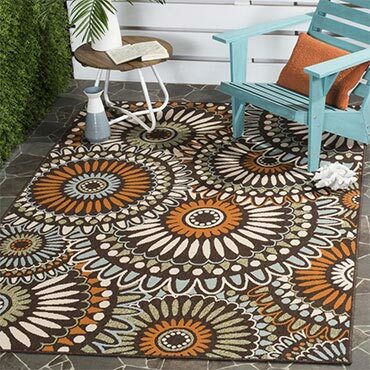 Flokati Rugs bring the soft feel and rich colors of ancient Greek rug design to home decor. 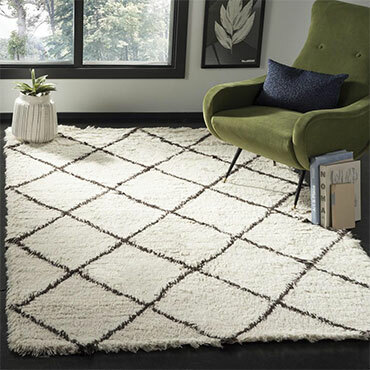 A superb choice for contemporary styled rooms and spacious living areas, these plush shag rugs lend balance and dimension with decor-smart solid hues flowing throughout their medium cut shag pile (1.50 inches). 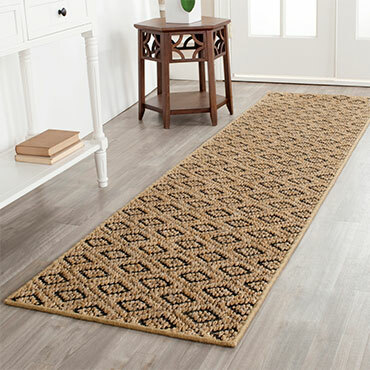 Made using supple synthetic yarns for incredible comfort underfoot and long lasting beauty and color. 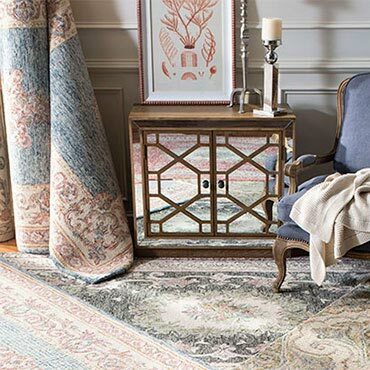 Inspired by 19th Century Agra designs, the Old World Collection is made with a special hand-spun heathered yarn, imparting aged character and heirloom qualities on every rug in this elegant collection. 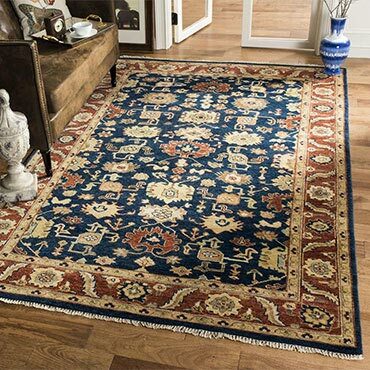 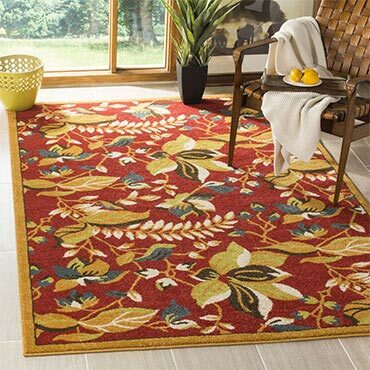 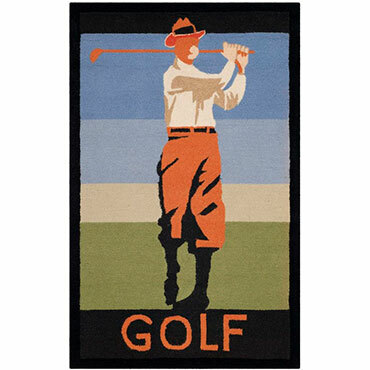 Old World rugs are tightly woven, using small knots creating a thick, plush pile that is extremely durable. 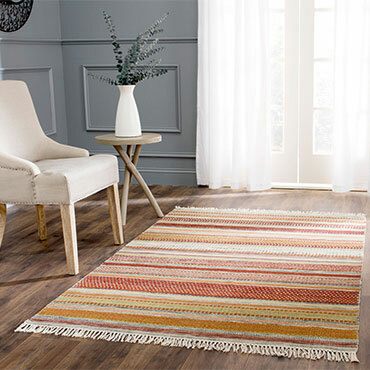 The Kilim Collection is an artful display of bohemian styled flat weave rugs. 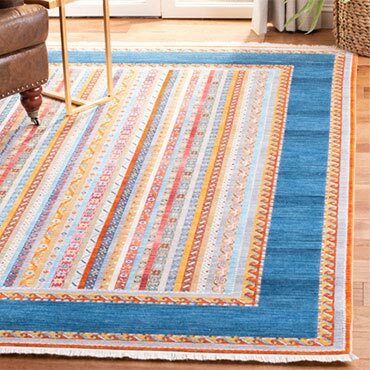 Each Kilim rug is hand woven using pure soft cotton in the finest traditions of nomadic peoples from the Middle East to Central Asia. 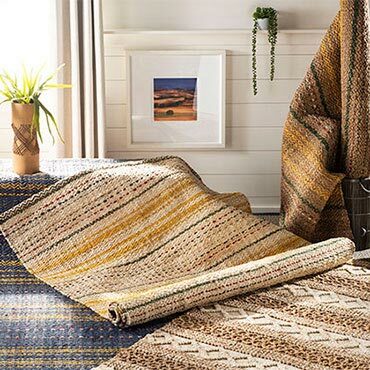 Styled with tribal-inspired designs renewed for today's fashionable decor, the sublime patterns and striking colors of Kilim create an eye-catching element ideal for classy-casual or rustic room furnishings.